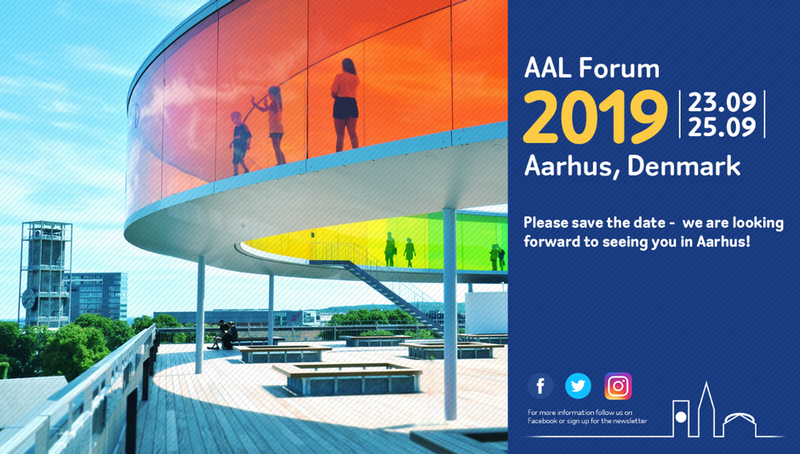 Trading on https://www.conferencemanager.dk/aalforum2019 may only take place if the user declares that he agrees with the terms and conditions applying to trading with the Arranger. To trade with the Arranger, the user must be 18 years old or more. By using the Conference Manager™ system on www.conferencemanager.dk both the Organiser and the user understand that Conference Manager A/S has no part in the agreement between the Organiser and the user. The Organiser acquires no interest and takes on no obligations pursuant to the agreement. It is completely secure to make purchases from www.conferencemanager.dk.